It can be hard to choose between both of them, because the strip false eyelashes are easy to use, and are suitable for a day as well as a night time look. One problem with them is that tears and sweat can easily detach these eyelashes. Furthermore, if you do not apply the glue carefully then it can get on your eyelid and ruin your eye makeup. On the other hand, individual eyelashes can be easily customized and give one a very natural look. These can be quite easy to use, but one needs a lot of practice. If applied properly, they can last for a few weeks, but taking them off can be quite hard and they can strip away your natural eyelashes if you don’t use an eyelash remover. 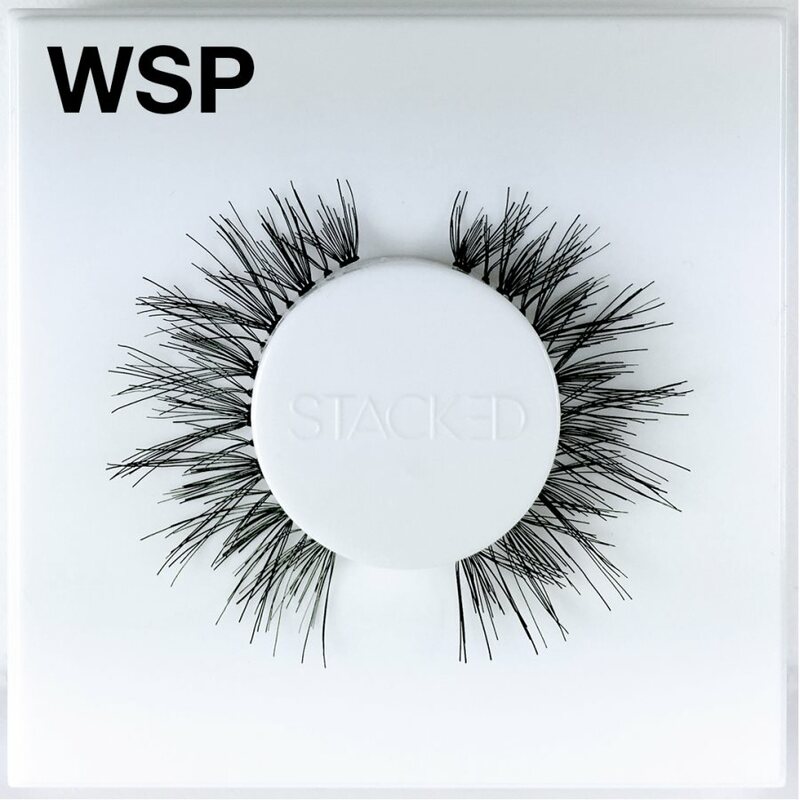 Whichever eyelash you use, make sure you have the right eyelash adhesive, because otherwise the eyelash can easily fall of in the middle of a party. Apply glue to your fake lashes. Wait around 30 seconds until the glue is a little dry. Use tweezers to apply the eyelash in the centre and then adjust properly. 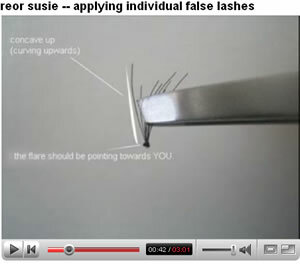 Pinch together the real and fake eyelashes to get rid of any gaps. You will need a mirror, fake lashes, glue and tweezers to apply the eyelashes. Take an eyelash and apply glue on it. Wait for a few seconds after applying the glue. Use tweezers and place the fake lashes on top of the base of the real one. Press it for a few second so that it can stick. Continue on until you have covered the entire lash line. If you are looking forward to buying cheap lashes so that you can practice several looks then head straight to https://www.Madame-Madeline.com. 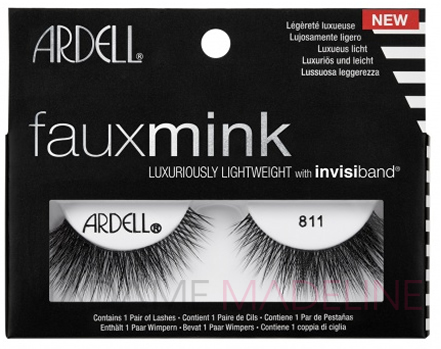 They have the best range of fake eyelashes that last for long, are reliable as well as affordable.